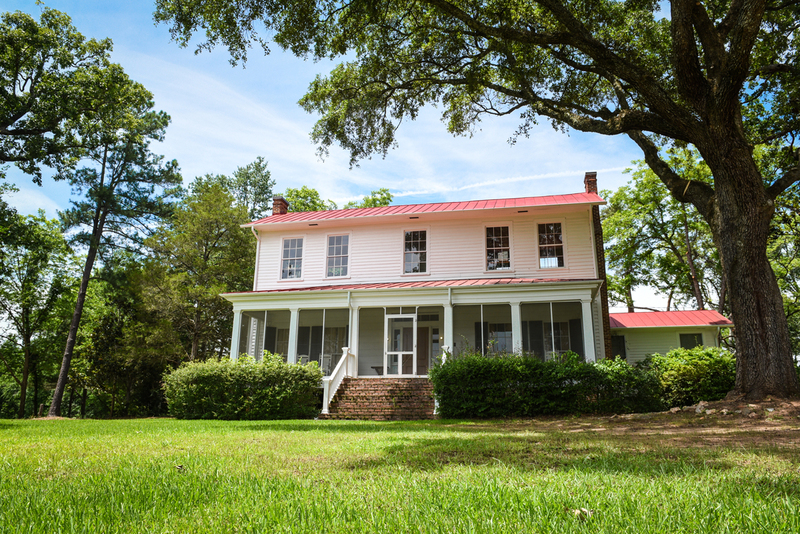 Andalusia, the Milledgeville home of Flannery O’Connor, was donated by an eponymous foundation to her alma mater, Georgia College, almost a year ago. 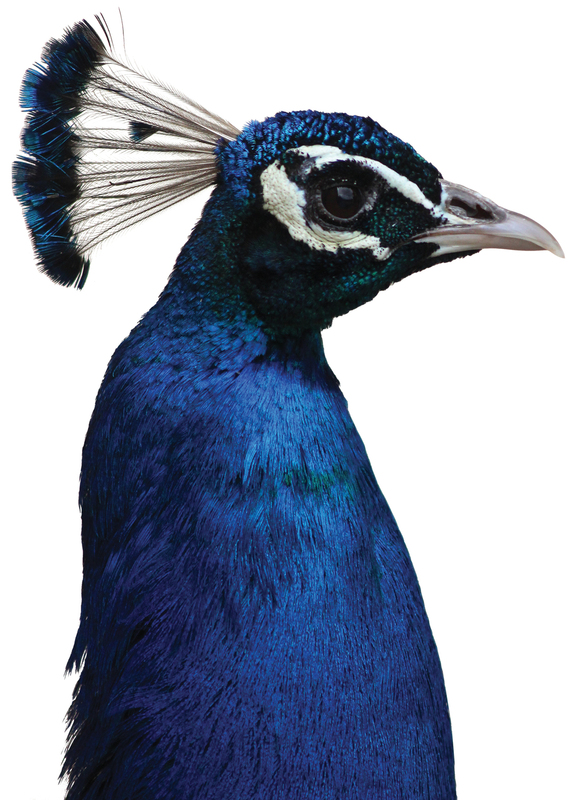 Now, after extensive renovations, the farm has reopened to the public as a museum with new staff, more stable funding, and two peafowl: Astor and Mrs. Shortley. The birds allude to O’Connor’s short story, “The Displaced Person,” and to the dozens she used to raise on the property.